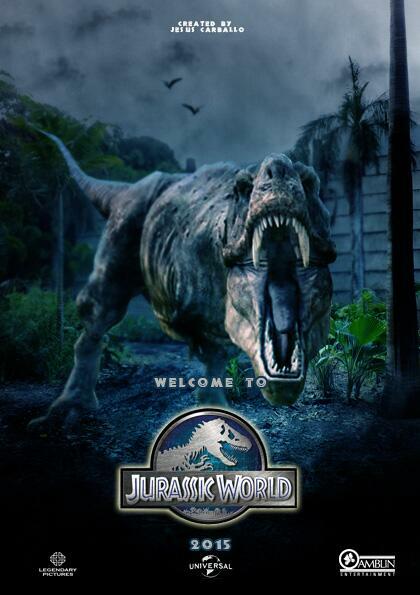 Originally, I wasn’t planning to see Jurassic World. Between the whole “reboot” thing, which has gotten rather tiring, and how it seemed the trailers had spoiled all the surprises, I just wasn’t that interested. But, then I started getting curious, particularly when a friend who shared my thoughts came out of it happy as a clam at high tide. I found myself intrigued… and, I must admit, I really want to support anything with Chris Pratt in it. The more I hear about the man, the more I admire and respect him. So, I overruled my earlier misgivings. …well, mostly glad, but I’ll get to that in a bit. In short: I was surprised with just how much I really enjoyed this movie! This is where I reemphasize that SPOILER ALERT, because I am going to talk about these things the trailers did not spoil, so if you haven’t seen it yet and don’t want anything spoiled, then stop reading right now! …ok, I shall assume this means you are continuing! OK! You can read on! Sheesh! First, there was the big reveal of the new, genetically modified dinosaur. It wasn’t actually a big reveal, as we saw it in the trailers and several times in the movie. 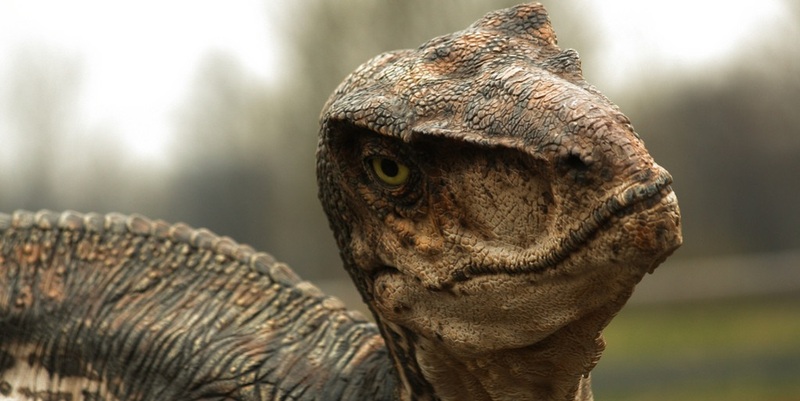 The real reveal was how we humans, both the characters in the movie and the audience, had simply failed to see exactly what this dinosaur was, despite having seen it so many times. The T-Rex might be the king of dinosaurs, but it was the velociraptors which truly terrorized the humans in Jurassic Park. So, in Jurassic World, it makes all the sense in the world for the modified monstrosity, Indominus Rex, to be, basically, a raptor. Large enough to have a height advantage over the aforementioned T-Rex. It’s the best/worst of both worlds coming to kill you! 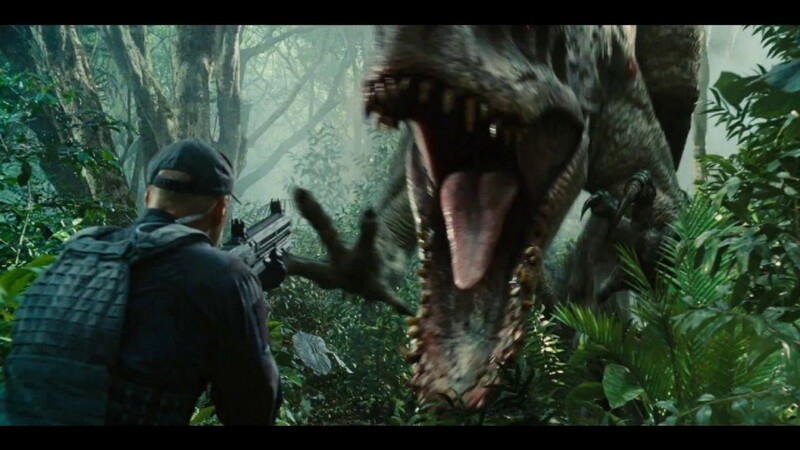 Oh, and they found this out after they used the raptors to hunt the I-Rex, and the raptors turn on the humans for a bit. That is NOT a position you want to be in! Second surprise, where Jurassic Park was, honestly, several parts monster movie, Jurassic World had a pretty strong human element in it. By which I mean, this was the story of several humans going through Hell, and showing us the best and worst of human nature, and what happens when our ambitions outweigh everything else. For the two young boys, a clever pair of brothers whose parents are about to divorce, this story is about how they reconnect with each other, and put each other first. For the female lead, it’s about learning where her priorities should belong, and doing what it takes to protect her two nephews. For the male lead, Pratt’s character, it’s about the strength of his convictions to carry him through a terrible disaster without forfeiting his humanity. For him and various others, it’s about the collision of grand ideals with selfish desires, and the fates that befall those who fail to protect the thousands of lives which have been entrusted to their keeping. Those who forget that the first priority of all is the sanctity of life, do not meet happy ends. Speaking of that particular slaughter, it extends to both humans and animals, as the I-Rex kills everything that moves, often in ways that leave the poor creature suffering for some time. As things spiral further out of control, both humans and dinosaurs are left dead or badly wounded. The one death which was most spoiled in the trailers was the one with the lady in black and white being yanked up into the sky by a pterodactyl. Little did I know, that was only the first part of her death. She was yanked up, dropped, caught (I think, this was all very quick), dropped again into the water, picked up and dunked several times, bitten in a pterodactyl’s mouth and dunked several more times (reminded me of a video on YouTube where a pelican or something like that was dunking a duckling in similar manner before swallowing it whole), and finally the big underwater dinosaur came up to catch the pterodactyl in its mouth and pull it down, which, I believe, mean that after all of that, the poor woman who kicked and screamed throughout this whole ordeal, was swallowed whole and alive by an aquatic dinosaur in the end, either being drowned, crushed, or digested alive. Finally, the biggest, yet perhaps what should have been the most predictable, of surprises was how they finally beat the blasted I-Rex. It did feel a tad deus ex machina when they brought out the T-Rex we hadn’t ever seen once in this entire movie to fight the I-Rex, but that fight was ending within a minute, in I-Rex’s favor. I mean, this is the T-Rex up against a younger, larger, faster, stronger, smarter opponent, so it was bound to happen, barring another miracle… which, I should have seen coming. 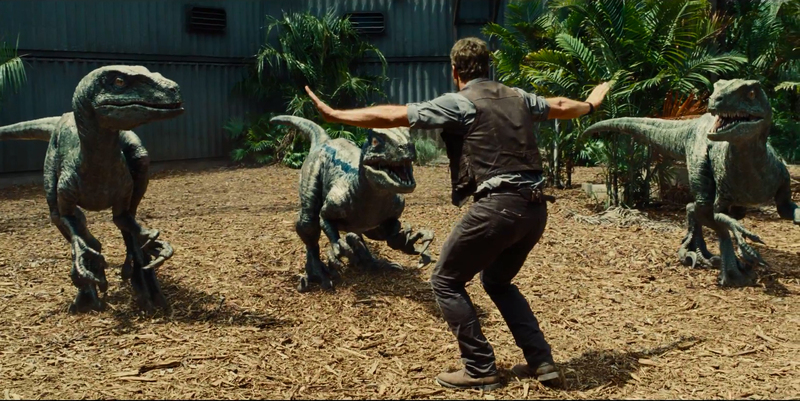 As we had the humans teaming up with dinosaurs, even with the raptors, in this movie, I should have realized that there was one more team-up of classic enemies incoming, and in perfect reversal/reflection of Jurassic Park: the last surviving raptor (admittedly, I thought they were all dead already, thus the surprise) came to fight alongside the T-Rex! Together, the two of them finally put this monster in its place! …small disappointment, after that wonderful scene, I was hoping to see the two of them closing out the film together, but the T-Rex, who only came in at the end, was alone. Dang. Also, they didn’t quite tie up all the loose ends, but I suspect, knowing there would be at least one sequel in this resurrected franchise, they wanted to set things up for such. 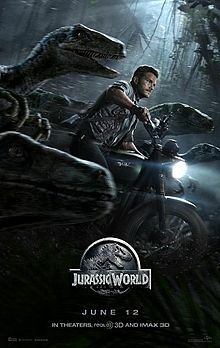 Hard to say what my favorite moment in this movie would be, though when the boys see Chris Pratt, who we can reasonably surmise to be their future uncle, with big guns and fighting dinosaurs, I’d say he made the single most awesome first impression ever! And Chris Pratt is awesome. Just sayin’. Jurassic Park was a mostly a thriller, albeit one that talked about high ideal type stuff. 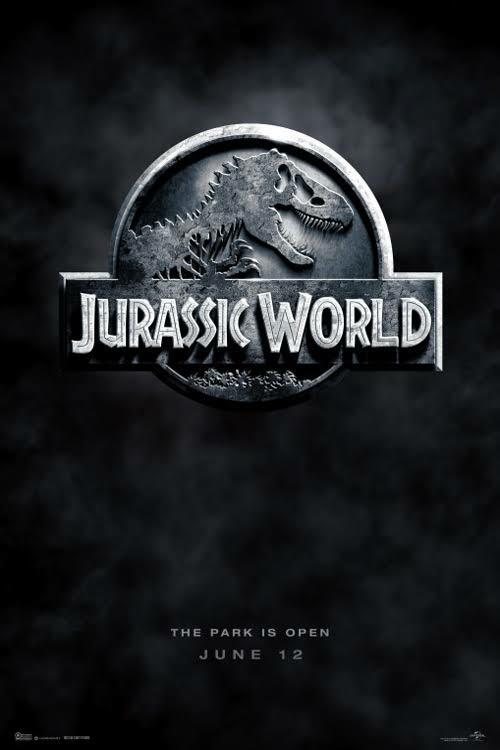 Jurassic World is a much more complex tale about humans, human nature, our relationships with animals, and much more real, immediate ideals competing with one another, even as some humans pervert them to suit their base desires. We have horror, humor, action, adventure, drama, and a somewhat slapped-together love story. All in all, I had great fun watching this film. This entry was posted in Movies, Tuesday Review and tagged Chris Pratt, Jurassic Park, Jurassic World. Bookmark the permalink.